I am sure that everyone loves France…its culture, the historical and natural heritage, the French cuisine and also the locals’ hospitality. If you are about to visit this fantastic country, but you still don’t know what to do in France, I suggest you to spend a couple of days or even weeks in one of the top 10 coastal towns of France! The coastal line of the country is over 3200 km long. From the North Sea stretching down to the Mediterranean Sea, the beaches are of different sorts. If you are looking for a lower temperature, mixed shoreline with sandy beaches and low cliffs, choose the northern part, but if you like the warm, Mediterranean region, go to South France! Whatever you prefer, you will be amazed by the fantastic coastal towns and resorts! Below there will be presented 10 of the most famous coastal towns of France. This popular old port town is situated north of the city of Bordeaux, on the Bay of Biscay, a part of the Atlantic Ocean. 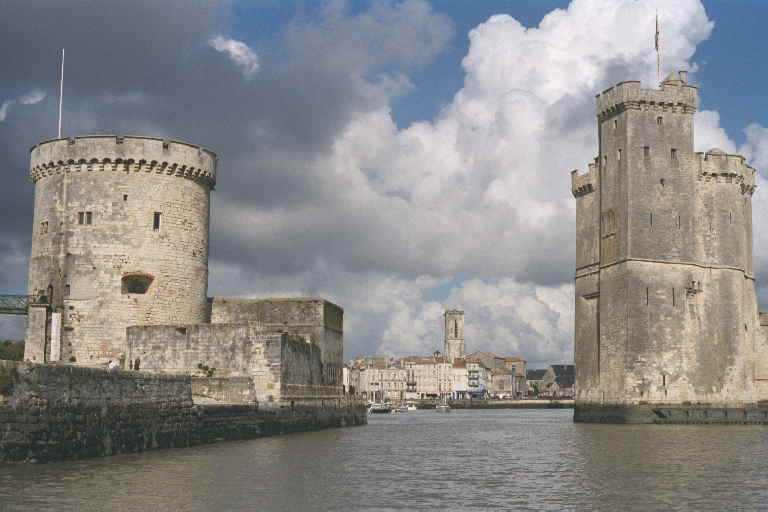 La Rochelle is connected to the Île de Ré by a 3 km bridge. The main attraction of the city is the “Vieux Port” (“Old Harbour”). The old town has been well-preserved. There are also several fantastic seafood restaurants. 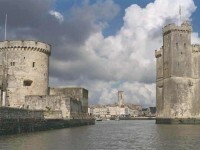 From the harbour, visitors can take boat trips to the Île d’Aix and Fort Boyard. The magnificent old sailor’s town located in Brittany, in northwest France, is also a famous seaside town of the country. Brest has some spectacular attractions, like interesting museums, public gardens, its castle and the Tanguy tower or other monuments. The main attractions of Brest are the Pont de Recouvrance (Recouvrance Bridge) and the Siam Street (Rue de Siam) The city is easily accessible fom the English city of Plymouth, as there is a ferry service from the city. Pornic is a small sea town located in South-Eastern Brittany, in the western part of France. It is a very popular destination, especially with the French tourists. Visiting Pornic, you will find numerous hotels and restaurants here. The interesting island of Noirmoutier is accessible from Pornic via a land bridge. I suggest you not to miss it! 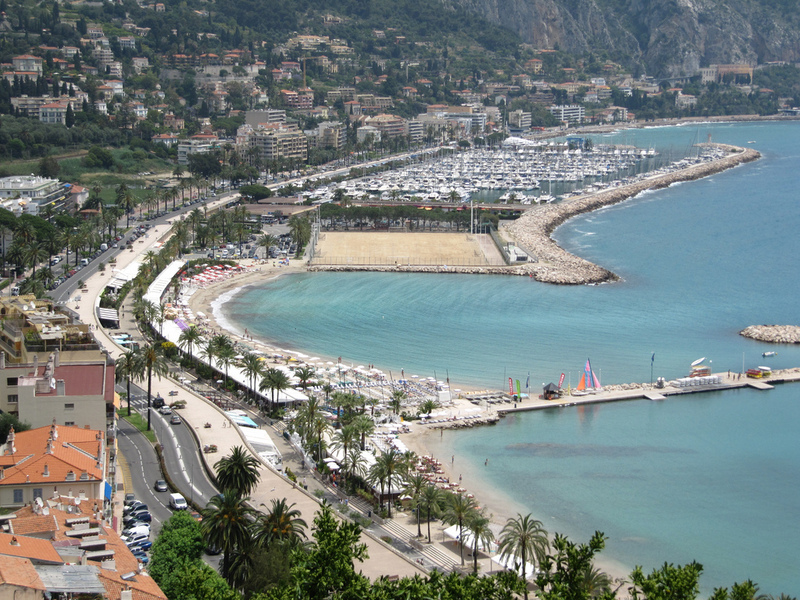 The pretty seaside town of Menton is located on the southern coast, just a couple of km from the Italian border. Menton is famous for its gardens, including the Jardin Serre de la Madone or the Jardin botanique exotique de Menton. Other popular attractions are the Saint-Michel-Archange Basilica, the museum, several monuments and of course the spectacular beaches. The city is very popular for the Lemon Festival which takes place every February. Le Touquet is considered the most elegant holiday resort of northern France, with many luxurious hotels. It is located closely to the major ports and ferry lines between France and the UK. This classic old sea resort town has many attractions. Besides the beautiful beaches there is a casino and a horse racing course in the town. 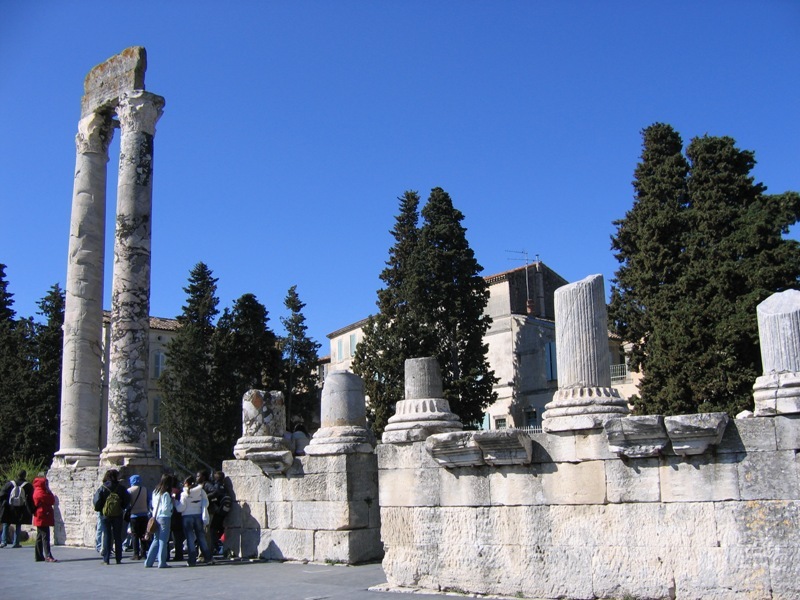 If you are in France’ s province of Provence, you must visit the popular UNESCO World Heritage town, Arles. The spectacular historical and cultural town has many small and almost hidden museums, all surrounded by beautiful architecture. It also owns important remains of Roman times, like the Roman theatre, the arena or amphitheatre, the Alyscamps or the Thermes of Constantine. The Îles d’Hyères are a group of four Mediterranean islands off Hyères in south-east France. This magnificent seaside town owns incredibly beautiful gardens and mansions. There are also gorgeous beaches here. Trust me, it’s worth visiting it! Situated southwest of Nice and east of Cannes, Antibes is the perfect choice for a family holiday in France. There are spectacular beaches, museums, gardens and parks here and also plenty of great things to do for the children. One of its main attractions is the Picasso Museum. The famous painter lived here for a few years. Cassis is located east of Marseille, in the Provence-Alpes-Côte d’Azur region, in southern France. Drinkers are surely familiar with the famous liqueur that is produced in this area. It’s also a popular lovely seaside town with gorgeous beaches where lots of fantastic seafood restaurants line the waterfront. It is the Mediterranean port of the Canal du Midi. Agde is well-known for its unique architecture, many beautiful statues and sculptures, the distinctive black basalt used in local buildings, for example the cathedral of Saint Stephen.